Home Secretary Theresa May has won a case to return hundreds of people back to Afghanistan. The failed asylum-seekers, which also includes former child migrants, will be returned to Afghanistan. The Court of Appeal decided that deportations can now go ahead. Since last August there had been a total ban on deportations to the country, which has suffered immeasurable hardship, due the ravages of war. The Taliban now control swathes of territory in the country and it is thought ISIS may be trying to establish a presence there. However, Home Secretary Theresa May won the legal battle to restart the deportations regardless of the fact that last year was the bloodiest on record for civilian casualties in the country. The Afghan government pleaded with the UK to no start sending people back again. The blanket ban imposed last year resulted from a case brought by a group of Afghan asylum-seekers. 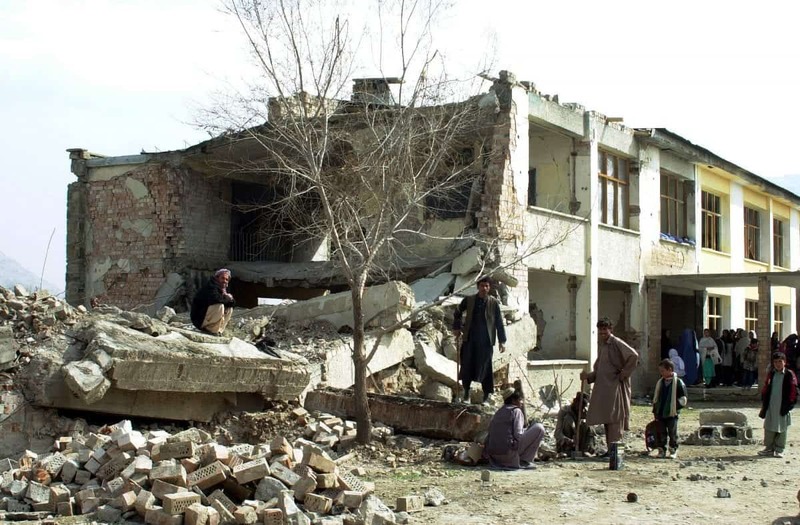 But the court’s decision decided that even though a number of provinces in the country were not secure, the capital Kabul was relatively safe. A solicitor for one of the people fighting deportation, Toufique Hossain, said: “The Home Office’s intention now will be able to remove people to Afghanistan, there’s no doubt about that. They’ve been hampered in their efforts to charter flights every month, which they’ve pushed in the past. The decision comes after Home Office figures showed a 56 per cent rise in the number of asylum claims last year by unaccompanied minors. Of those 3,043 claims, 656 were made by Afghan children. Emily Bowerman works with Refugee Support Network, a charity that currently is supporting 27 Afghan boys in their late teens and early 20s who face the possibility of return to Afghanistan. She said: “Most have been in the UK since they were about 15 and are terrified about being sent back to an unfamiliar and insecure environment.